Jennifer Nettles, lead vocalist for international super duo Sugarland, has become one of the most popular singer-songwriters in music today. Since Sugarland exploded onto the music scene in ’04 they have worldwide sales of over 22 million albums and singles to date, have achieved eight No. 1 singles and have won numerous awards including trophies from the Grammys, AMAs, ACM Awards, CMT Music Awards and CMA Awards. 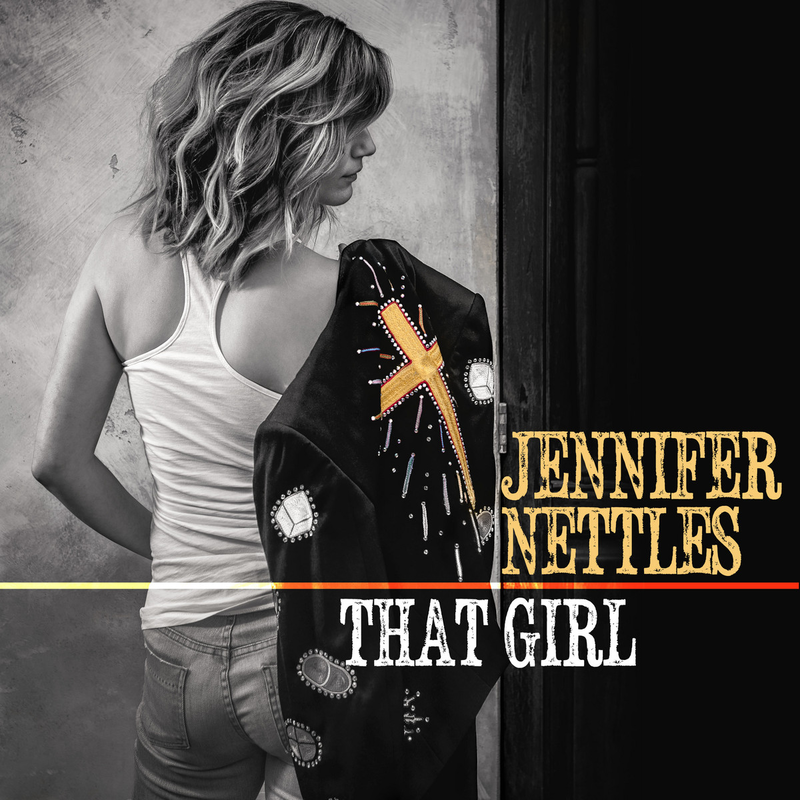 Nettles has won five ASCAP awards for her songwriting abilities, and in 2008 individually received a Grammy Award, ACM Award and CMA Award for penning the emotionally charged, platinum-selling No. 1 hit “Stay.” At the 2009 ACM Awards, Nettles was honored with the “Crystal Milestone Award” for being the first woman to be the solo songwriter on an ACM “Song of the Year” winner since 1972. Nettles has been seen all over the media spectrum, with performances ranging from President Barack Obama’s inauguration celebration to Oprah, Good Morning America, Ellen, The Tonight Show with Jay Leno and CNN Heroes, among others. Her fans have grown to expect Nettles to deliver memorable, heartfelt performances both individually and with surprise duet partners.